Without the proper tools or subject matter expertise, tackling the responsibilities of the Affordable Care Act’s Employer Mandate on your own can be overwhelming. This is especially true if you are an employer in an industry which relies on employing large numbers of variable hour employees, such as restaurants, staffing organizations and home health care facilities. Under the ACA’s Employer Mandate, employers with 50 or more full-time employees and full-time equivalent employees, are required to offer Minimum Essential Coverage (MEC) to at least 95% of their full-time workforce (and their dependents) whereby such coverage meets Minimum Value (MV) and is Affordable for the employee or be subject to IRS 4980H penalties. The IRS calls these organizations Applicable Large Employers (ALEs). ALEs that use the Look-Back Measurement Method should be mindful of the Rule of Parity. It could save you some money. Employers should note that in order for the Rule of Parity to be used, the period of absence cannot exceed the duration of the employee’s period of employment immediately before the break in service. John Doe works as a dishwasher with a variable-hour schedule at a local restaurant. He has been employed by the restaurant for three years. He was determined to be full-time during his measurement period under the Look-Back Measurement Method, and was receiving health benefits from his employer during his corresponding stability period. He left the restaurant to pursue a job as a house painter during that stability period. He returned to the restaurant after 16weeks. When John returned, his employer no longer treated him as a full-time employee. Instead, the restaurant treated him as a new hire and started measuring his initial measurement period under the ACA as allowed by the Rule of Parity. If John had returned to the restaurant before 13 weeks, rather than waiting to return until after 13 weeks (and in his case 16 weeks), his employer would have had to extend him an offer of health coverage for the remainder of his prior stability period because John was counted as a full-time employee as measured during his prior measurement period. But, because John had left his employment at the restaurant for more than 13 weeks, the restaurant could consider him a new hire under the ACA regulations, despite his three years of previous service. In this case, the Rule of Parity relieves the restaurant from having to continue to pay John’s health insurance as a full-time employee by taking into account the length of time John was not working at the restaurant. 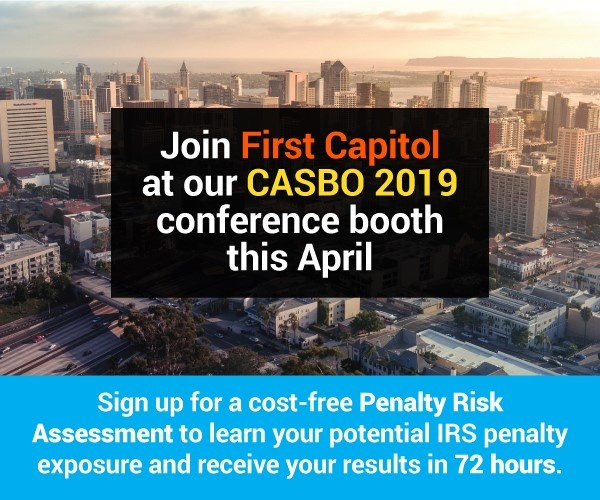 Whether you’re running a restaurant, staffing agency, healthcare facility or some other organization, complying with the ACA on your own can be difficult, especially if administering the Look-Back Measurement Method. 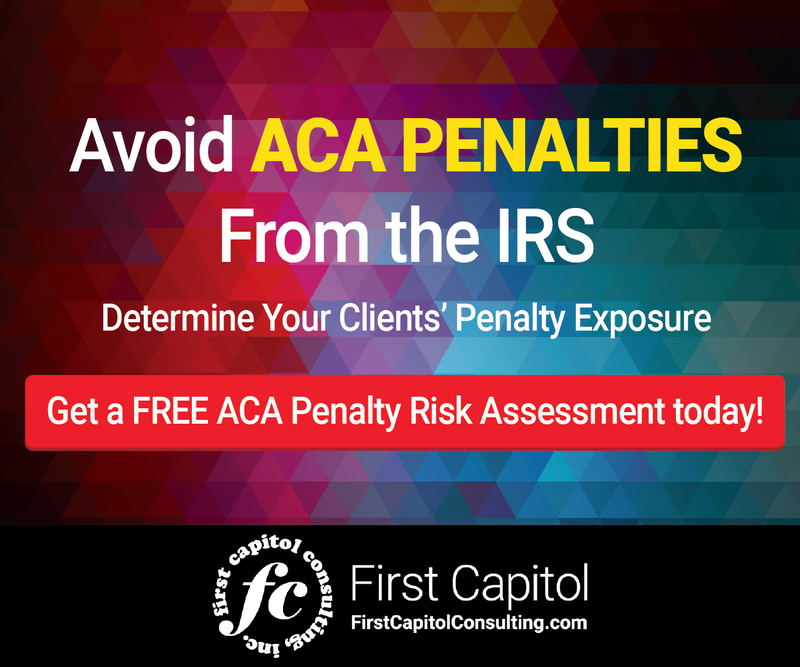 Consider outsourcing a third-party expert who specializes in ACA compliance, data consolidation and analytics to avoid the headache and focus your resources on bettering your business. 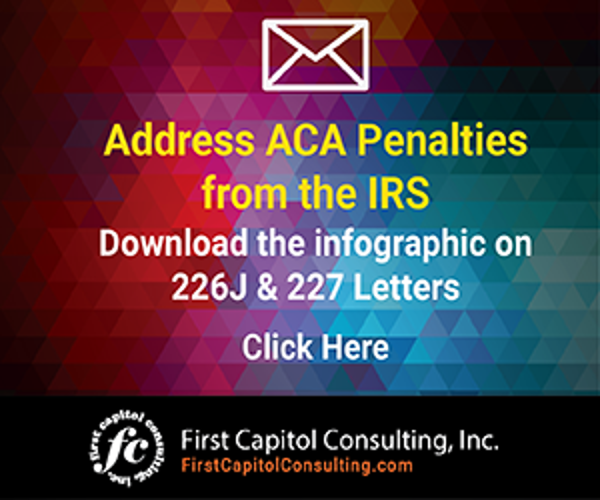 Employers administering the Look-Back Measurement Method to comply with ACA responsibilities should be mindful of the Rule of Parity.